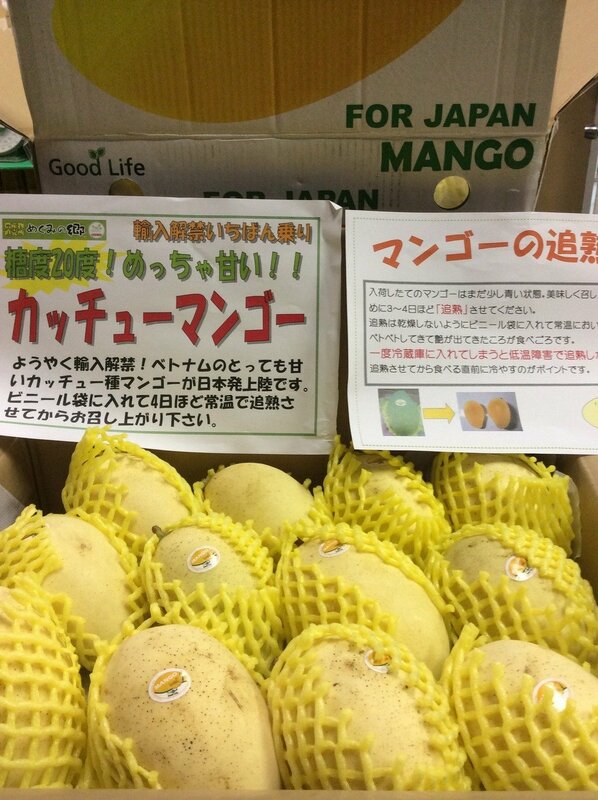 VIET NAM TO EXPORT CAT CHU MANGOES TO JAPAN – GoodLife Co.,Ltd. HA NOI (VNS) — Japan is all set to open its doors to imports of Cat Chu mango from Viet Nam, according to the Ministry of Agricultural and Rural Development (MARD). When the first consignment is sent on September 17, it will become the second fresh fruit to be exported by Viet Nam to that country after dragon fruit that has been shipped since 2009. According to the ministry's Plant Protection Department, it took five years for the department to meet all Japanese requirement and set up a disease-control process. Each shipment of mangoes must first undergo a hot steam treatment process. There are five vapour heat treatment facilities in Viet Nam, four of them approved by Japan. The export of mango to Japan is a significant achievement for Viet Nam, Thoi bao kinh te Saigon (Saigon Times) quoted Hoang Trung, deputy head of the department, as saying. The Cat Chu variety of mango accounted for more than 70 per cent of the national production, he said. The ministry, at a meeting last month with Japan's Ministry of Agriculture, Forestry and Fisheries Viet Nam, also called for opening up the Japanese market to red-fleshed dragon fruit and fresh litchi from Viet Nam. 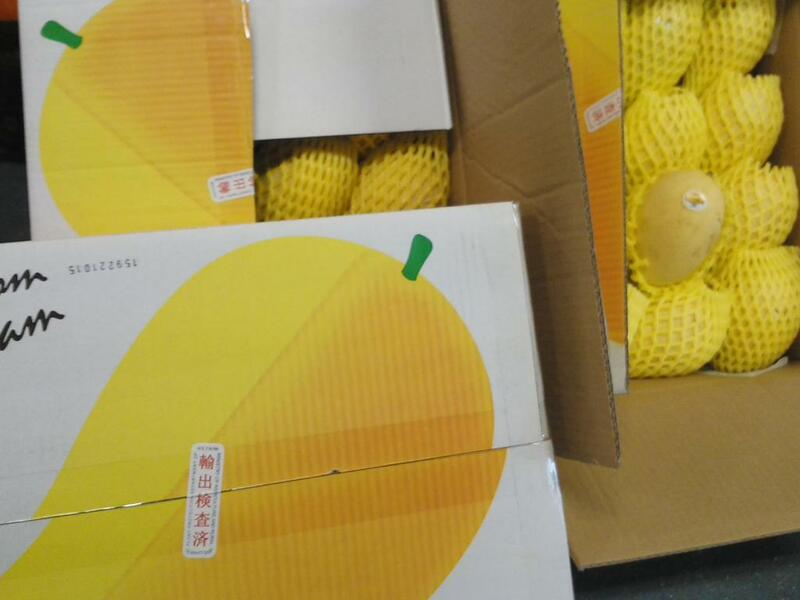 Trung said mangoes would also be exported to Australia in addition to the litchi and longan that are already shipped. Dear sir , I am a buyer of a garden company in Osaka. I am looking for fresh mango supplier . Could you possilby inform me the price details.